In early, February, American Atheists received information that Leesburg High School head baseball coach Rich Billings and assistant coach John Meier were initiating and leading students and other coaches in prayer every day following baseball practice. that you investigate the prayers taking place at the end of baseball practice and end the practice of the coach- and/or student-led prayers. We further request that all coaching staff be trained about the restrictions of religious activities at a public school. All staff should be informed that any religious activity sponsored by the school or themselves in their roles as school employees violates the U.S. Constitution as well as the rights of conscience of their students and parents. Miller outlined steps taken to rectify the situation, including a meeting with baseball coaching staff in which our advisory letter was shared and the elimination of the prayer was ordered. 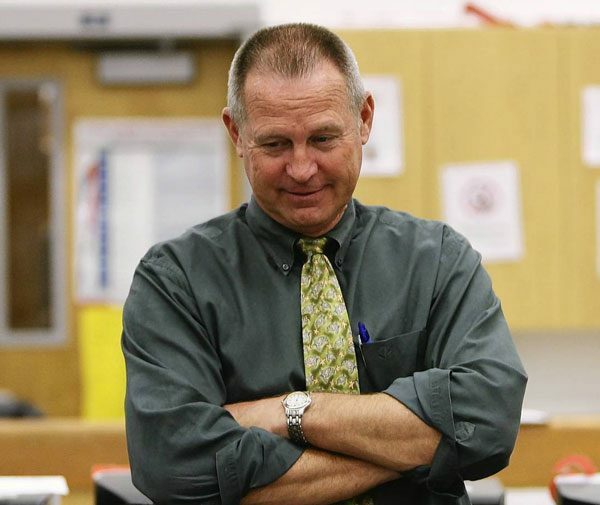 Miller also indicated the Leesburg High School staff would be reminded of their legal obligations and expectations at the next general faculty meeting. American Atheists wishes to thank Principal Miller for his expeditious handling of this issue and for articulating our shared expectations of the Constitutional requirements of public schools employees to the staff of Leesburg High School. Both the letter from American Atheists and the response from Principal Miller are attached below.